Имате въпрос към Mystic Valley Spa Resort? Mystic Valley Spa Resort е перфектен избор за пътуващи, които желаят да почувстват духа на Игатпури. Центърът на града е на около 6.9 km, а до летището може да се стигне до минути. С удобното си местоположение хотелът предлага лесен достъп до всички градски забележителности, които задължително трябва да се видят. Съоръженията и услугите предлагани в Mystic Valley Spa Resort гарантират Вашия приятен престой. За удобството и комфорта на гостите хотелът осигурява 24-часов рум-сервиз, 24-часова охрана, 24-часова рецепция, съоръжения за инвалиди, съхраняване на багаж. Гостите на хотела могат да изберат една от 90 стаи, в които се усеща атмосферата на спокойствие и хармония. Хотелът разполага с голямо разнообразие от развлекателни съоръжения като фитнес зала, открит басейн, градина, игрална зала. Когато търсите удобно и комфортно място за настаняване в Игатпури, изберете Mystic Valley Spa Resort, който ще се превърне във втория Ви дом. The place actually turned out to be pretty decent compared to what we had read about it in its reviews. 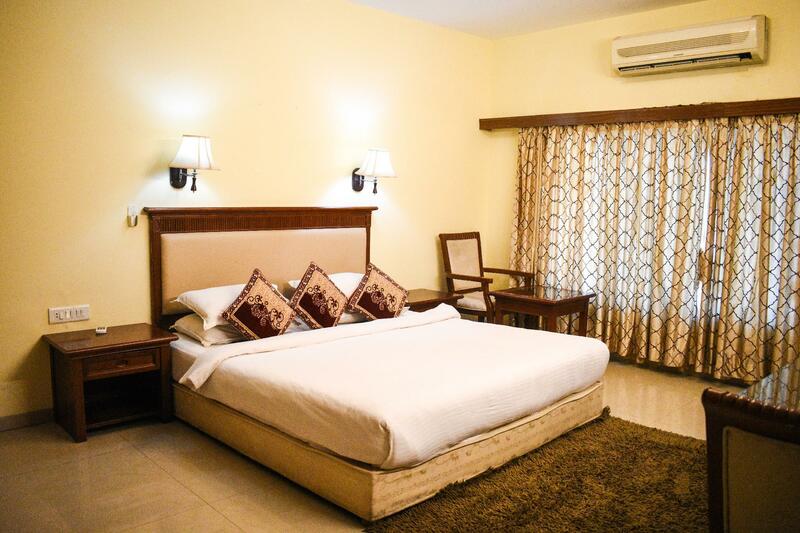 However, the stay was not value for money as at the end of the day it is igatpuri and no one would think to spend so much in such a remote area. Resort needs to get a revamp too as the property is spacious and has the potential to then charge the rates which they are currently doing. With places coming up around no more valley view / mountain view is left around. We are second time visitor to this place and had a good experience overall. We even recommended it to two of my other friends. Food is tasty. Rooms are nice. Despite the poor location and substandard soil ,resort is attempting to do arboriculture . Staff is poorly trained. Swimming pool upkeep and maintenance far from desirable. Guests entering swimming pool not properly dressed. Complimentary breakfast good and choice of menu items and variety well appreciated. Room size and amenities inside well thought out. Very well furnished accommodation with large size rooms. Sports and games facilities almost inadequate. Variety in menu adequate to cater for all pallets. However, I consider the prices exorbitant considering it 2-3 star resort and portion sizes small. Property is still not full fledged developed. . The resort is in an ideal location, bang on the highway. It is a huge resort with quite a few amenities like a pool and play area for children. I only wish the pool was cleaner, the AC in my room was dripping, I wish it was maintained well. Also, in one of the bathrooms, there was no water. I think they need to step up their maintenance. They have a wonderful property. 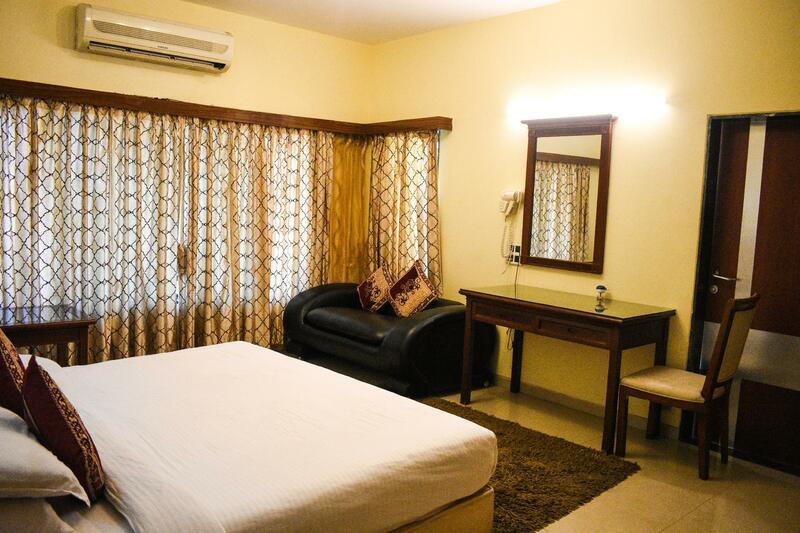 Resort is located just near highway immediately when you finish Kasara ghat if you are coming from Mumbai. Rooms are spacious & well designed. You can see valley just beside the resort. Food was good. Complementary breaks fast has wide spread & good taste. 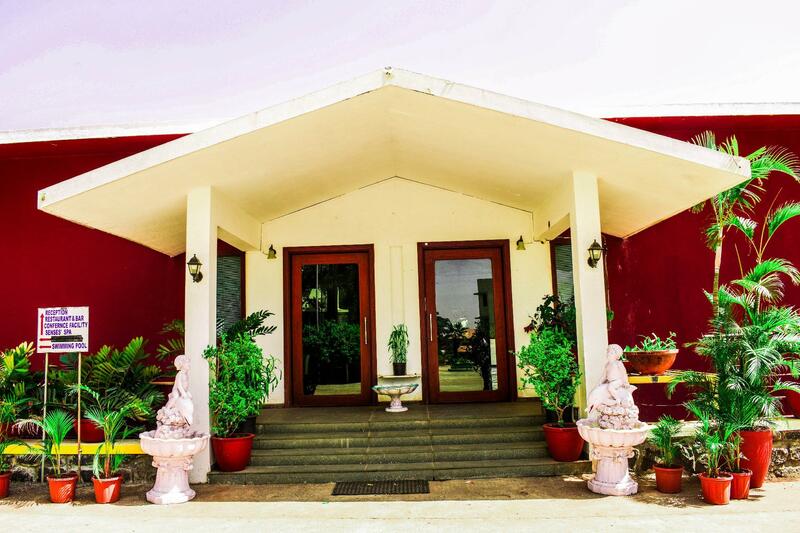 All the points in Igatpuri are within reach from hotel. Bhandardara is 1 hour drive from hotel. Superb location for staying in monsoon or just after monsoon season. I would say my stay was average. It was easy to find and the weather was perfect. On the downside - The rooms were dirty. Basic things like the towels, bedding, the bathroom and the sofas had that damp smell to it and looked like its never been washed. We had to get everything changed because there was no fan to air out the apartment. Also, on arrival we had to convince the staff to give us a room with a good view. He didnt want to because it was a separate building complex and he says his electricity bill would go up. Ridiculous excuses. Why take booking in the first place? Also in all of igatpuri - the laziness of the resorts is incredible. As they only serve buffets in breakfast lunch and dinner. No Ala-carte because they don't want to cater to individual table orders. The buffet prices are 500 rs with taxes. And really not worth it. this hotel is a very highly priced hotel during mansoon n very Unclean.. all the furniture is over10yrs old n poorly maintained. Unclean stained sheets, pillows n bath towels.. had a terrible experience. ..